Many industries such as food, beauty and pharmaceuticals rely on a specific particle size in order for their product to excel. 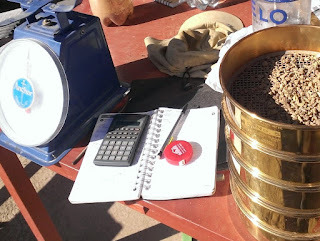 This is also true in mining; this blog will discuss the importance of particle size as it relates to artisanal and small scale gold mining (ASGM) and how the AGC is using particle size distribution to aid their work in Peru. 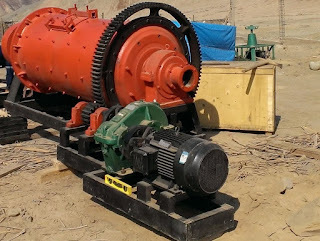 In the mining industry, large particles (rocks) are taken from the ground in the form of ore. The ore is then crushed by hand to a more manageable size before it is milled by a machine. Once the ore is milled to a fine dust, the gold is liberated. The size of the dust particles can have a great impact on how much gold a miner can process from their ore. The degree of liberation of gold is measured by particle size. Particle size is measured in ‘mesh’. Screens are stacked in order to measure the whole range of particles. Very coarse screens are measured in inches and smaller particles are measured in microns. · Assess the need for an additional classification process to remove oversized particles. In Cholito, Peru, at our mercury free processing and training centre, there is approximately 20 grams of gold exhumed from 1 tonne of ore (20 gr Au/t). This means that approximately 98-99% of the ore that is processed will be tailings/waste and the remaining 1% is a valuable gold concentrate. 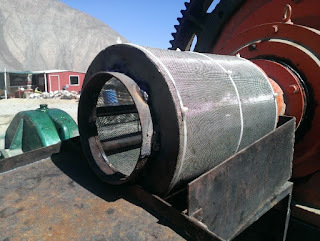 · Separate fine and coarse fractions at ball mill exit. 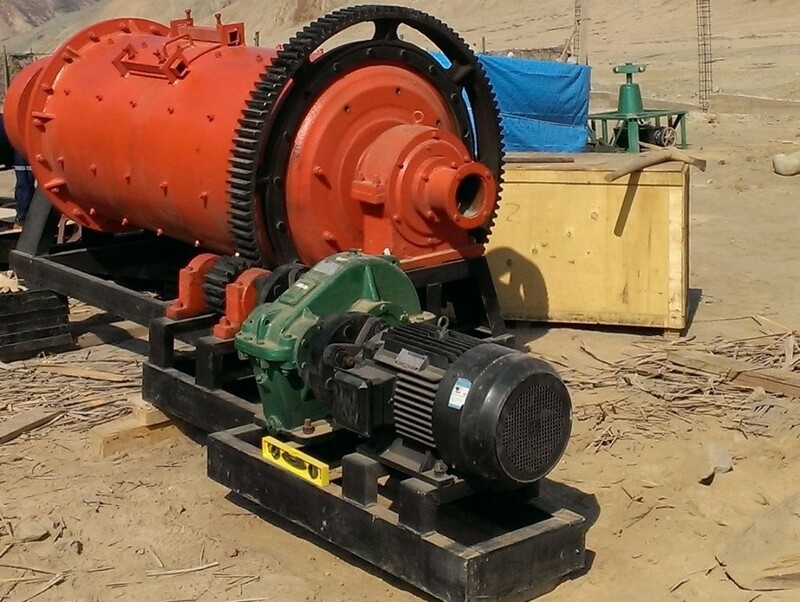 Particle size distribution in ASGM is an aspect of better practices that allows miners to be more efficient and reduce and plan additional classification circuits. For additional information about particle size distribution and gold recovery, see our YouTube channel for videos on concentration, milling, and Sixto’s seminar series on the topic.